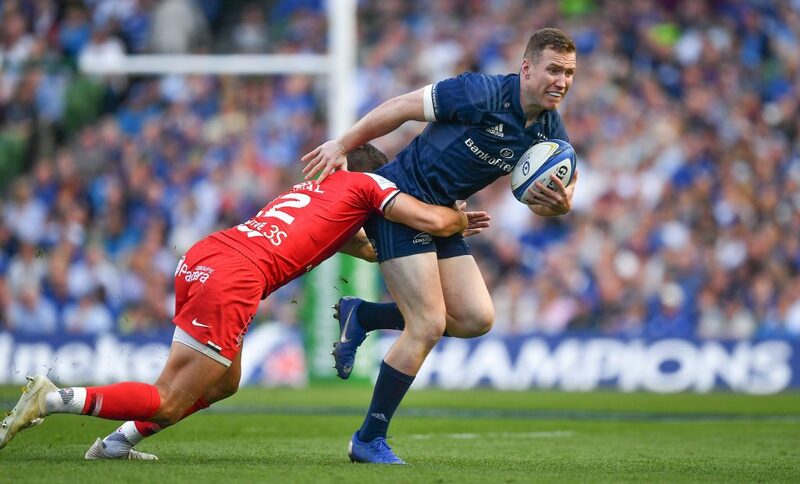 Cullen confirmed that O’Brien is suffering from a tightness in his calf and a decision has been taken not to risk the injury further. 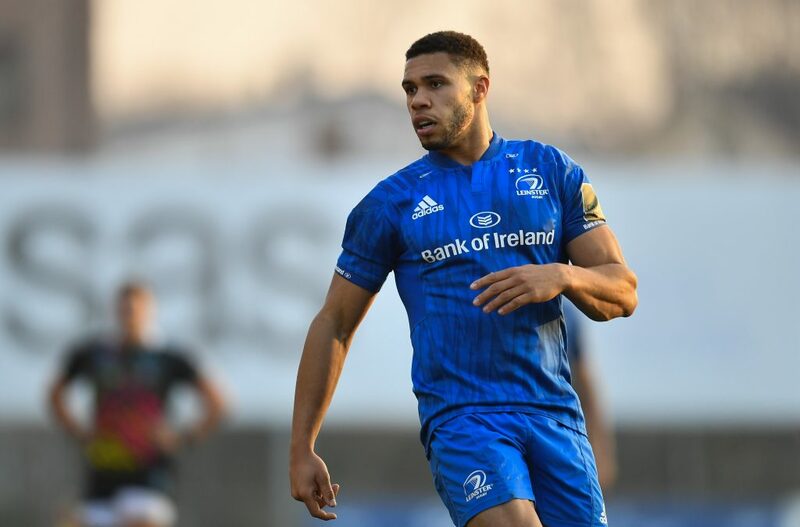 As a result Ross Byrne comes onto the bench in his place and there will be a numerical shuffle in the replacements as a result with Jamison Gibson-Park now wearing number 21 instead of O’Brien and Byrne wearing the number 22 jersey. 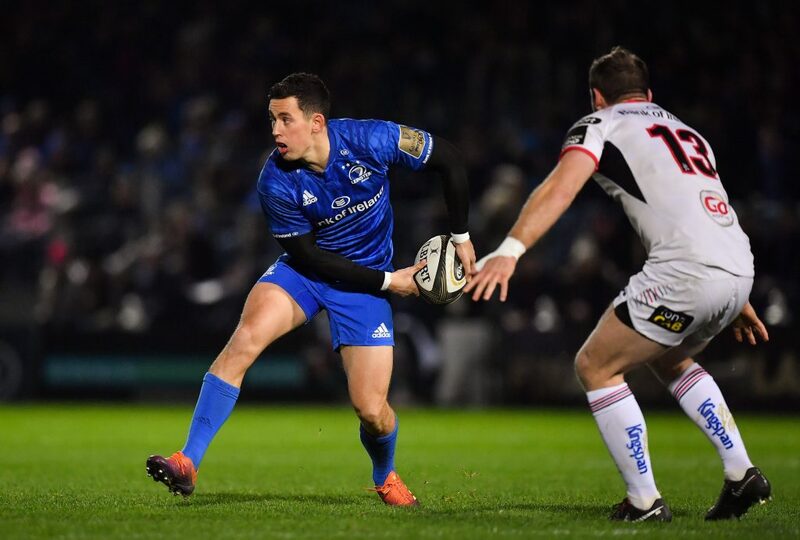 Otherwise the team is as announced yesterday afternoon for the Guinness PRO12 Semi-Final against 3rd placed Scarlets. 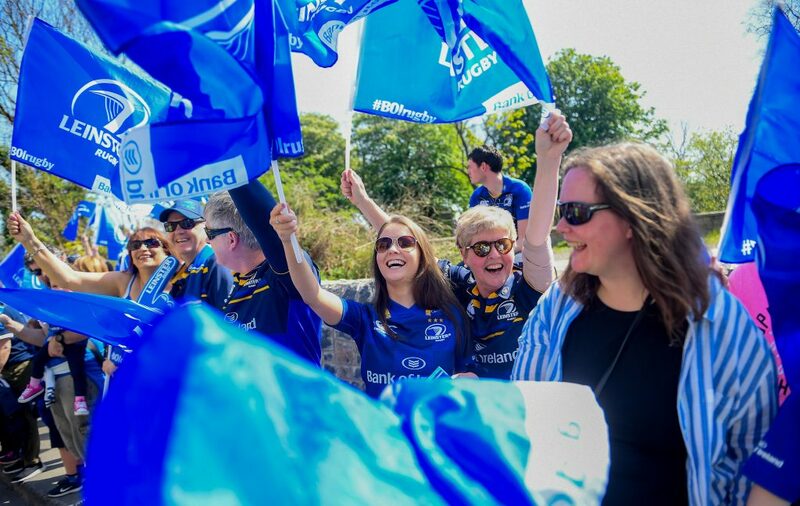 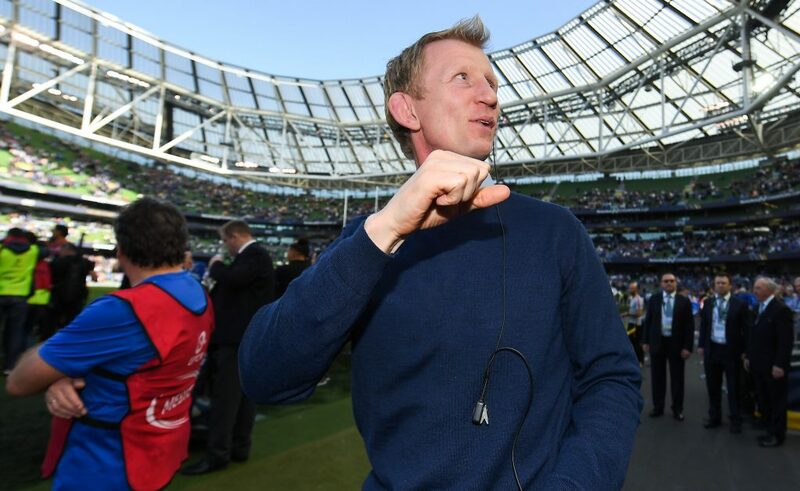 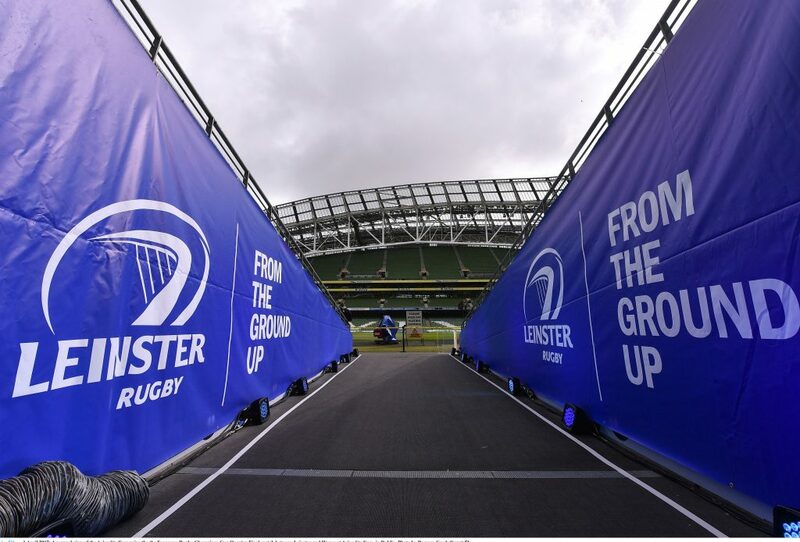 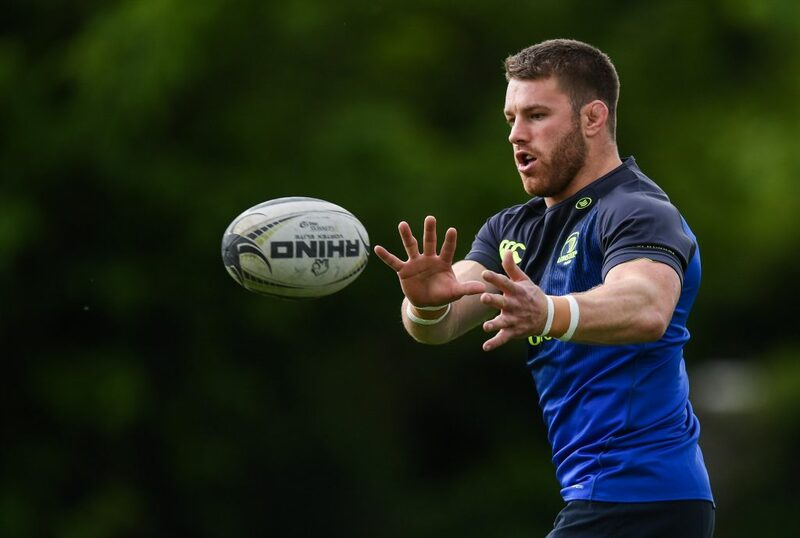 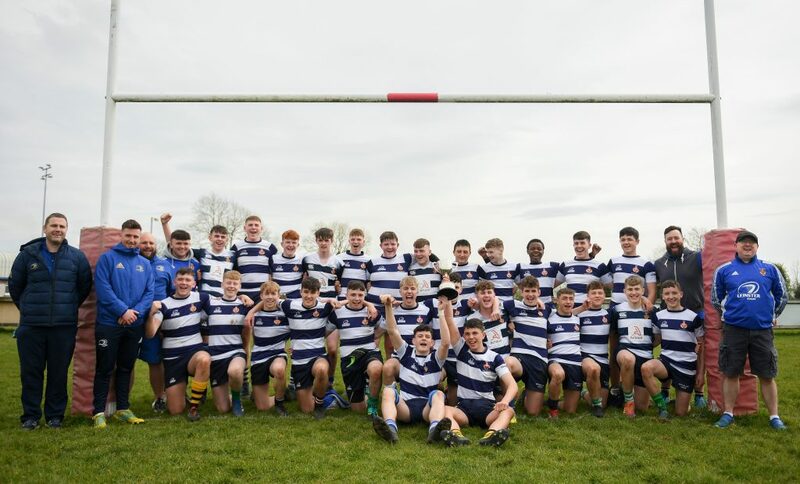 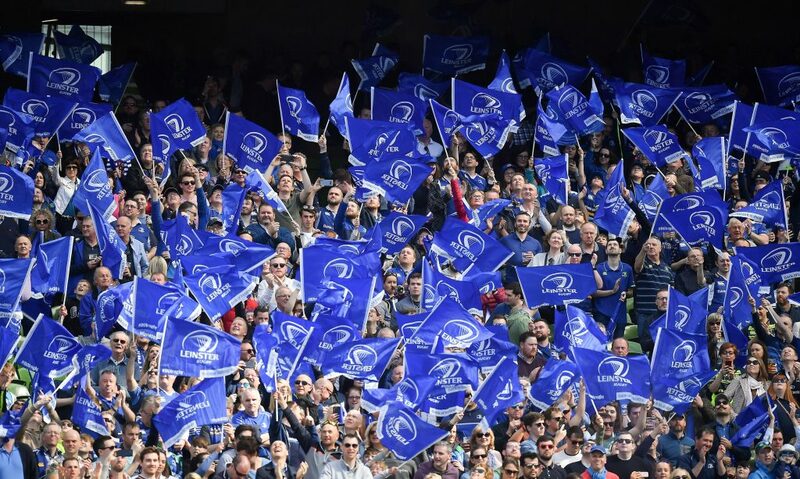 Tickets to the game are still on sale at leinsterrugby.ie – CLICK HERE.